Reading with your children has a great many benefits. Apart from being a special time between parent and child it will also improve their language development. Children will hear you use simple words which they can relate to pictures. Pointing to the pictures will help their understanding as you read with an animated voice, taps into their curiosity and keeps them attentive. Asking simple questions, ‘Where is the sun?’, ‘Point to the cat?’ will help their understanding and it also improves their listening, concentration and language processing skills. Rhyming books like Dr. Seuss and Nursery Rhymes are especially good for young children as it helps them to pick up the rhythm of speech. Remember not to rush the story time. For the older child, even if you have plenty of books at home, go to the library. 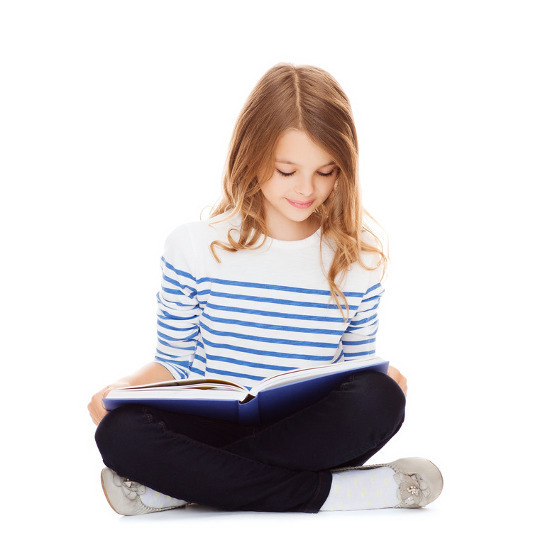 Treat it as a special occasion and let your child choose some books with gentle direction. Encourage them to read to you and don’t overcorrect. This will improve pronunciation and helps them relax their nervous system through bone conduction of their own voice. Reading is a proven technique for reducing stress. Ask children about the book they are reading, this encourages problem solving and thinking skills. It also helps build memory, imagination and a positive association with books. If you are reading to each other you could finish the short reading session by asking ‘what do you think will happen next?’ Reading to your children or having them read to you should be part of their daily routine. Ideally it can be part of a bedtime routine where it can calm the child sending them soundly off to sleep!